Leave your email and first name to get the brochure. Venice Biennale programme connects you to the international art scene. It gets you behind the scenes of the the most prestigious art event in the world. You will meet organisers and participants as well as see art from 70+ countries. The Contemporary Art course is designed to help you execute your creative projects. It equips you with industry knowledge, that will advance your career in the creative sector. This engaging interactive course is developed for school staff and teachers. Your participation can be funded via Erasmus Plus, EU programme for education and training. The workshop raises the relevance of a place specific approach, where Venice genius loci drives the construction of inventive scenarios and architectural interventions. Understand the complex urban challenges that Venice as a city is facing. Mass tourism, heritage and the lack of public spaces are addressed. This intense 3-day course will introduce you to the magical combination of new and the old in Venice and the architecture challenges it presents. Together with Scott Woods, from the University of Melbourne, Australia you will study curatorial practices in art and architecture. 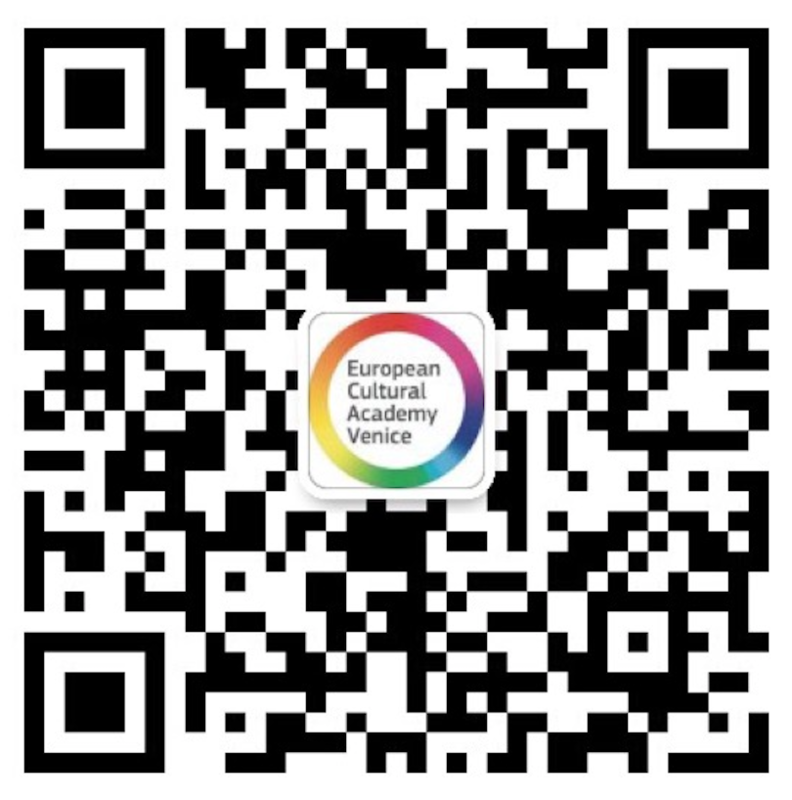 WHY STUDY AT EUROPEAN CULTURAL ACADEMY? The Academy is an Official Partner of the Venice Biennale Sessions - you get access to the best Biennale projects. 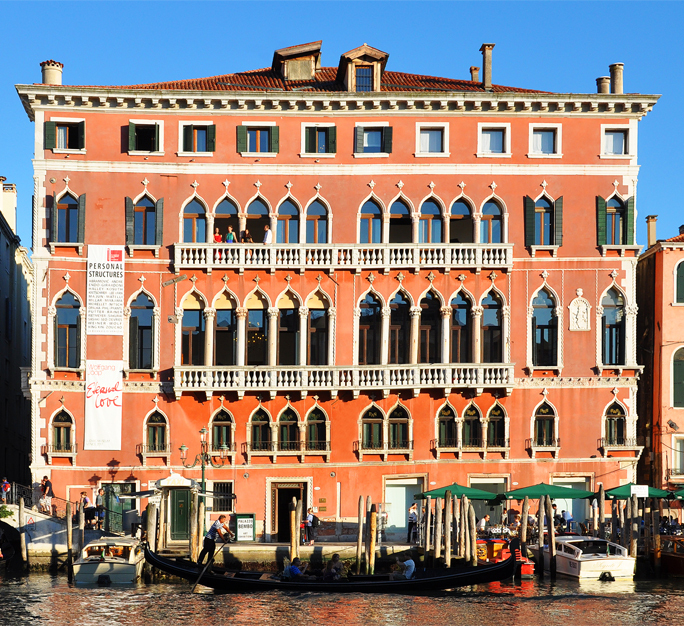 Morning classes take place in historic Venetian palazzos. You spend afternoons visiting galleries, architecture and design studios and the Venice Biennale, the most prestigious event in Art and Architecture industries. Classes are led by renowned academics and leading practitioners. Having workshops and discussions with them in Venice is a unique experience. Venice is the creative capital of Italy that offers an extraordinary concentration of organisations dedicated to culture. For anybody who wishes to explore Italy, Florence, Siena and Milan are within proximity. Our lecturers come from the leading world institutions and are passionate about creativity, innovation and personal connections. 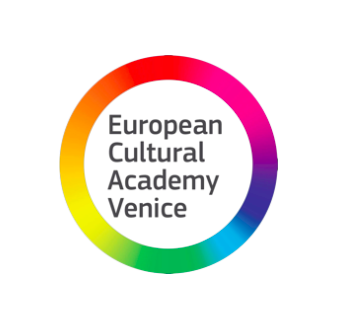 The Academy is an Official Partner of the Venice Biennale Sessions - you get access to the best Biennale projects. In the morning classes you meet artists, designers and architects in historic Venetian palazzos. You spend afternoons visiting galleries, architecture and design studios and the Biennale, the most prestigious event in Art and Architecture. Classes are led by renowned academics and leading practitioners. Venice is the creative capital of Italy that offers an extraordinary concentration of facilities dedicated to culture. For anybody who wishes to explore Italy, Florence, Siena and Milan are within proximity. The opportunity to learn about the "behind the scenes" of the Venice Biennale was invaluable.The Academy nurtured in me the will to pursue a professional experience within the Biennale one day. We studied in the environment that was full of warmth and joy. It could not have been better! Being with the academy in a place like Venice is really an eye-opener to the wolds of design and architecture. A meeting place for creatives of the whole world. Can't wait to get back soon! WHETHER YOU ARE AN ARCHITECT OR ART LOVER, STUDENT OR PROFESSIONAL, WE HAVE A COURSE RIGHT FOR YOU.